Duncan joined West Surrey in January 2013. A county level tennis player and cricketer in his youth, Duncan became a golf professional in 2001 at East Devon Golf Club. In 2005 he moved to London with a short spell as Assistant at Royal Wimbledon and then to Wyke Green Golf Club in West London,ultimately as Director of Golf/Head Professional. 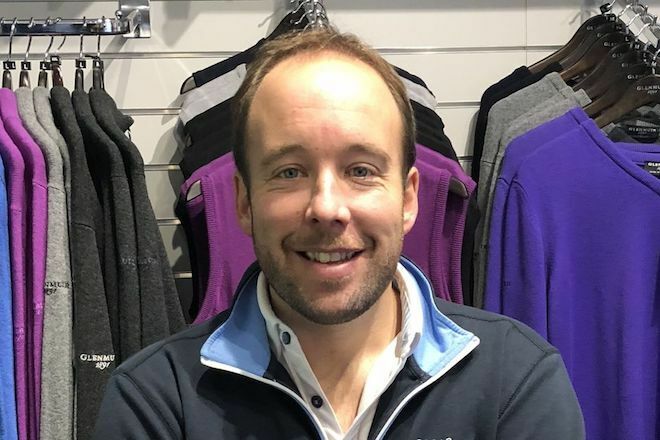 Since his arrival at West Surrey, he has introduced a new Professional team, given the shop a fresh look and helped enhance the look and playability of the driving range. A new academy for both adults and juniors has been introduced as well as a competitive retail operation. He is a member of the Foremost buying group which is the largest buying group in the UK with over 1000 professionals. Duncan has an excellent reputation in coaching all ages and abilities and is always keen to get new golfers into the game. In 2017 Duncan was awarded the status of 'Advanced' PGA Professional for his services to the game and his continual Professional development. I started my Professional career at Manston Golf Centre where I got to coach along side my father and build up a strong reliable client base. 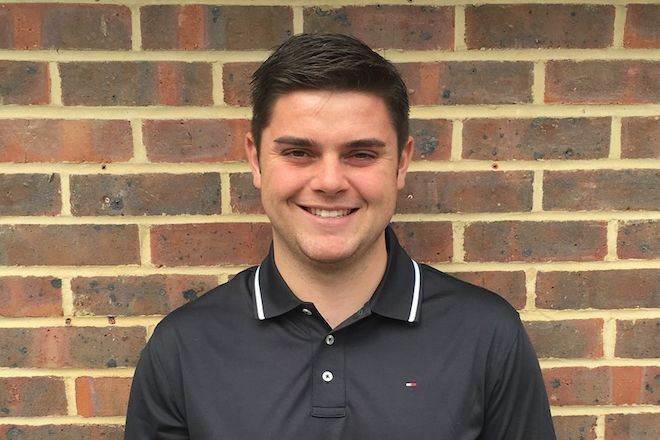 I am PGA level two qualified and have good experience in custom fitting and have recently become a fully qualified PGA Professional and am relishing the opportunity to work along side Duncan here at West Surrey. I will be here teaching and ready to help you with your golf come rain or shine. My aim is simple "to help you play better golf" whether that's using a technical or simple approach. 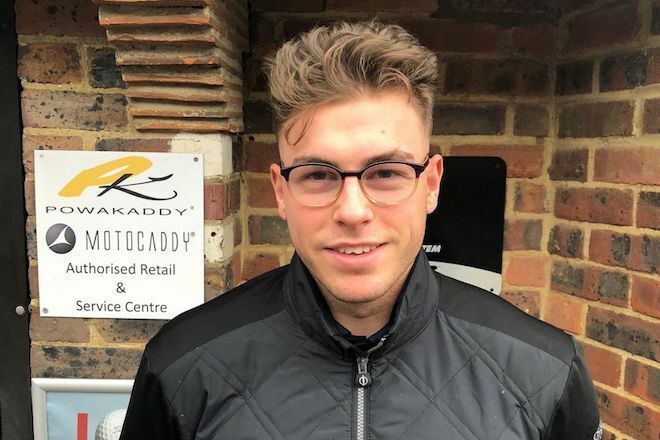 I learnt to play golf from my grandad at the age of six, Growing up playing the game of golf was a huge dream of mine and being given the opportunity to work alongside Duncan and Ben gives me great confidence moving forward here at West Surrey. I turned Professional in October 2018 with a strong amateur career which included many great highlights such as being part of both junior and men’s Sussex county teams from 2014-2017. I was back to back club champion as a junior at Mannings Heath golf club, as well as being junior captain. My career low is currently five under at various different clubs. For the last three years I have been a personal trainer and was lucky enough to train a few golfers in the gym developing their golf games. Since joining the professional team in August 2018, I have already achieved my first coaching qualifications with the PGA. I have built a great client base previously at the gym, and I look to do the same here. If you have any questions about developing your golf game or even a golf based training program come and see me in the shop today. I look forward to greeting you upon your visit to West Surrey.